Recent news stories about Facebook providing personal information to the data broker Cambridge Analytica raise a question: Is Facebook in violation of a 2011 Privacy Order with the Federal Trade Commission? We've joined leading consumer and privacy groups in a letter to the FTC raising issues for an investigation. Washington, D.C. – Today, Senators Elizabeth Warren (D-MA) and James Lankford (R-OK) reintroduced the Truth in Settlements Act, a bill that would increase transparency around settlements reached between federal agencies and corporations accused of wrongdoing. Read U.S. PIRG's statement on the President's establishment of an "Advisory Commission on Election Integrity." This morning, health insurance giant Anthem dropped its troubled bid to take over one of its top competitors, Cigna. A February district court decision to block the proposed merger on anti-trust grounds was recently upheld by the DC Circuit Court of Appeals, but with Anthem’s decision today, this anti-competitive takeover bid is finally laid to rest. This development comes after months of work by U.S. PIRG and a broad coalition of consumer and health care groups, urging close scrutiny of the merger from state and federal regulators and raising questions and concerns about the potential impact on consumers. Today, U.S. PIRG, Campaign for Safe Cosmetics (a project of Breast Cancer Prevention Partners (BCPP)), and Safer Chemicals Healthy Families delivered more than 150,000 petition signatures calling on the multinational cosmetic giant L’Oréal USA to eliminate cancer causing chemicals and to disclose its secret “fragrance” chemicals. 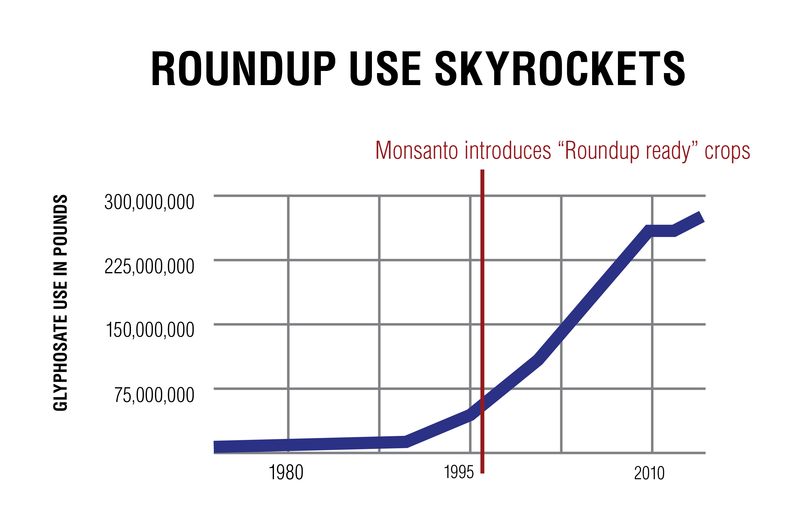 In March 2004, despite industry spending $700,000 in opposition, Mendocino County passed Measure H, which makes it unlawful to cultivate or raise any genetically engineered crops or animals. As a result of Mendocino County’s success, seven other counties in California are poised to make decisions to also prohibit genetically engineered agriculture this fall. Several studies since the early 1990s have documented sloppy credit bureau practices that lead to mistakes on credit reports—for which consumers pay the price. Consumers with serious errors in their credit reports can be denied credit, home loans, apartment rentals, auto insurance, or even medical coverage and the right to open a bank account or use a debit card. We asked adults in 30 states to order their credit reports and complete a survey on the reports’ accuracy. This report analyzes accident data compiled by the National Response Center, the sole national point of contact for reporting oil and chemical discharges into the environment in the United States, for 1990 through 2003. The Bush administration has failed to include reinstatement of the polluter pays fees in its budget proposals, and Superfund’s trust fund is now bankrupt. The Bush administration also has under-funded the program, cleaned up fewer toxic waste sites, and forced taxpayers to pick up more of the bill for the cleanups that are happening. In order to deflect criticism of the administration's record on toxic waste cleanups, the U.S. Environmental Protection Agency (EPA) has provided confusing, misleading, and even false information to the news media. Subway just released its first sandwich made with meat raised without antibiotics. It was a delicious way to address one of the most pressing public health issues of our time.